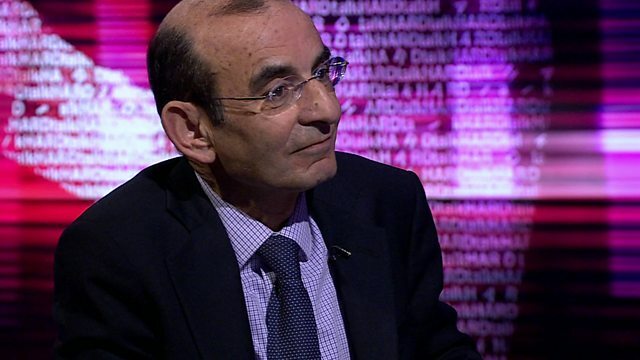 HARDtalk meets award-winning Palestinian author and lawyer Raja Shehadeh. He writes about human rights and the Israeli occupation. Has his work helped further the cause of peace? HARDtalk's Zeinab Badawi talks to the award-winning Palestinian author and lawyer Raja Shehadeh. For three decades he has written many books about human rights and the Israeli occupation. His family were forced to leave Jaffa in 1948 and settled in Ramallah on the West Bank, where he lives today. He says he hopes his work has helped further the cause of peace but has it?